Elite Drycleaners are delighted to have claimed two major national awards in 2017. Earlier in the year, Elite Drycleaners began their run of success with a shortlisting for the prestigious industry awards organised by LCN (Laundry and Cleaning News). At the awards ceremony which took place on 19 October 2017 at the De Vere Grand Connaught Rooms in London’s West End, they won the award for Best Customer Service 2017-18. 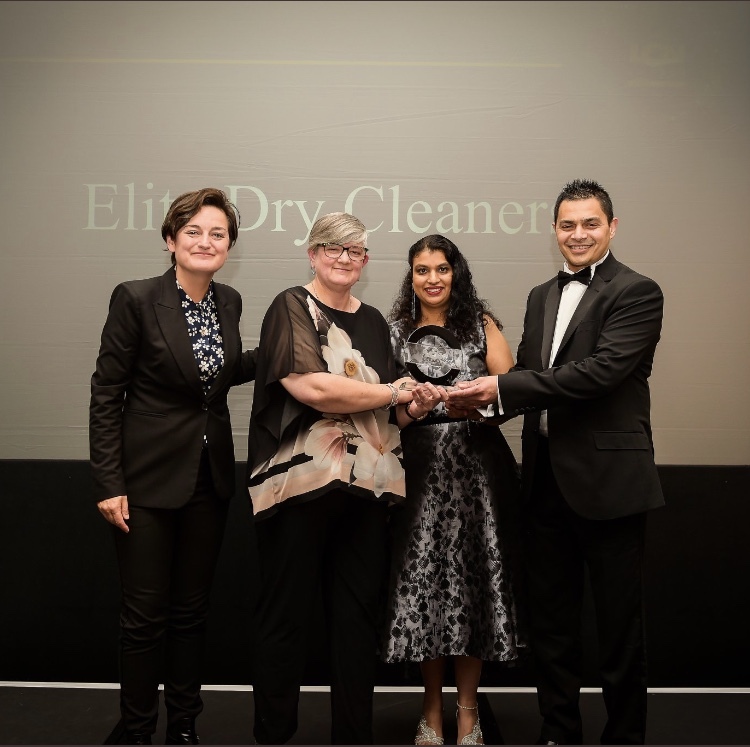 In November, in the awards organised by industry body Laundry and Cleaning Today – the LADAs, held at Mercedes-Benz World in Surrey – they took first place as Drycleaner/Wetcleaner of the Year 2017-18. 2018 is setting up to be a promising year too, as at the LADA’s it was announced that as a UK winner, Elite Drycleaners have been invited by CINET – Professional Textile Care to compete in the Global Best Practice Awards at EXPOdetergo, Milan in October. Elite Drycleaners say they are overwhelmed to be double National Award Winners and would personally like to thank their customers, suppliers, agents and machine distributors – Kingdom Machinery. Elite Drycleaners’ aim is a very simple one – to provide you with the very latest dry cleaning and laundry services and to deliver that service in a professional, ethical and responsible manner. They have invested in the latest technology ILSA machines which is state of the art ensuring the results are the best you can get. All of their equipment is high quality; from the machine distributors Kingdom Machinery they have a three tank dry cleaning machine, where the third tank is dedicated purely to white and light coloured garments such as wedding dresses. 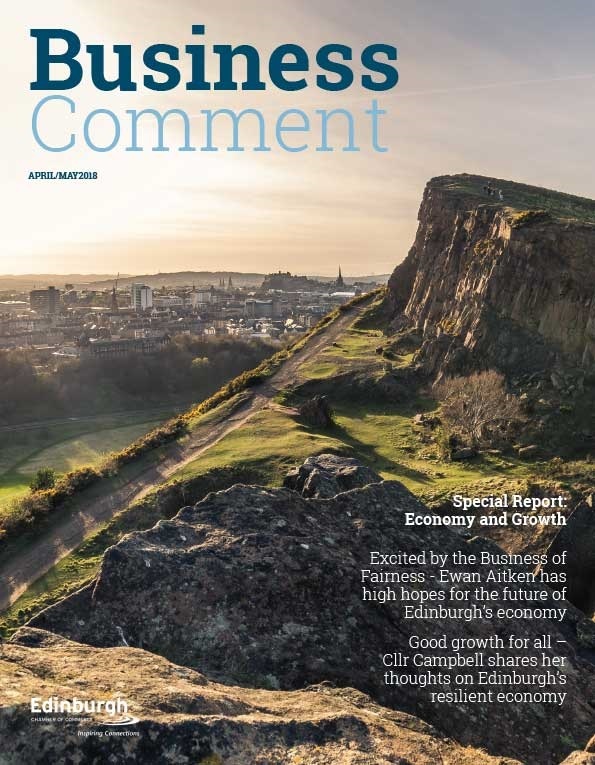 Elite Drycleaners is located in 5 Leven Street, Edinburgh, EH3 9LH.